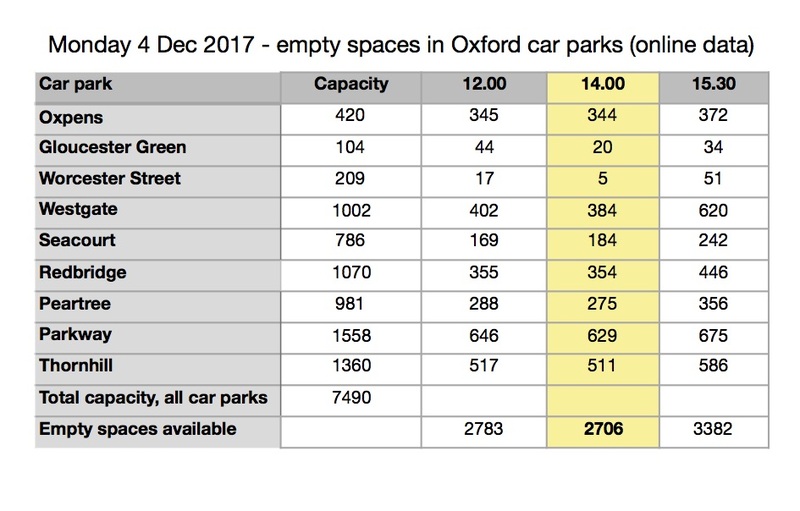 We wrote recently about Oxford City Council’s proposal to extend the Seacourt Park & Ride into the flood plain, providing 658 extra parking spaces. Now we read that the very same council wishes to abolish 270 parking spaces at Redbridge in order to develop a recycling facility. 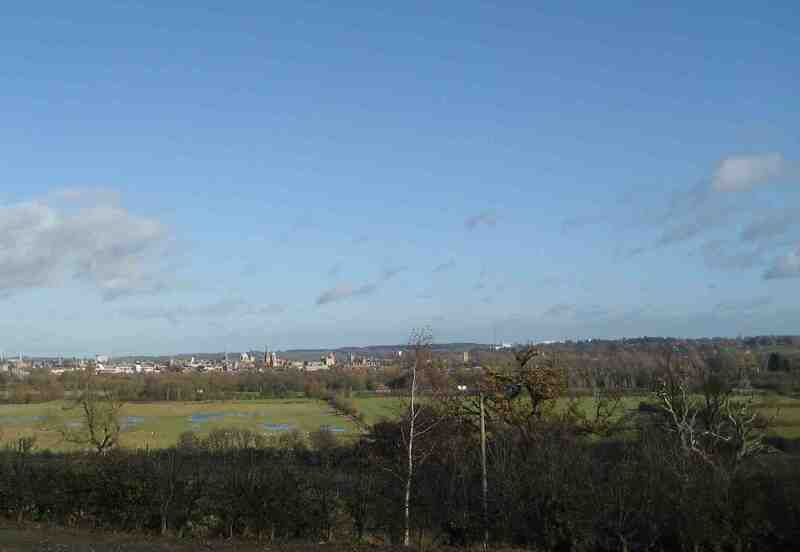 The core argument put forward by the City Council to justify their proposal at Seacourt is that extra car parking is so badly needed that it should be allowed even though the expansion site is in Green Belt and functional floodplain, and despite the fact that it is clearly contrary to national planning guidance and could put vehicles and people at risk during a flood. The Redbridge plans now make nonsense of the special case being advanced for Seacourt. If that is not enough, the budget for construction of an extension at Seacourt has recently doubled from about £2 million to £4.1 million. The City Council Executive Board papers for 15 December 2016 show projected net revenue from the Seacourt Park & Ride extension of £160,000 a year, and this relies on an increase in parking charges from £2 to £3 possibly starting in autumn 2017. At this rate the investment would take more than 25 years to pay back. If this figure assumes that the car park remains fully operational and doesn’t ever flood, when in reality it will do so virtually every year causing closure and expensive maintenance, the payback time will be even longer than 25 years. We are discussing our concerns with the City Council as we believe that their proposal is ill-conceived and unjustifiable and that it should be abandoned before any more money is spent.